MORE ABOUT Allied Behavioral Health: Allied Behavioral Health is a multidisciplinary group practice for behavioral health. We work with a full range of behavioral health concerns including depression, anxiety, chronic pain, stress management, relationship issues, couples counseling, ADHD, grief and loss, trauma recovery, and substance abuse. 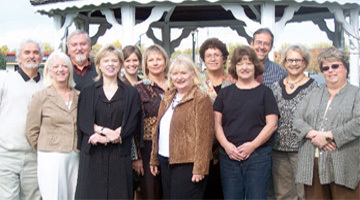 Our staff consists of licensed psychologists and licensed clinical social workers. We serve a broad age range from childhood to senior adult. Day and evening appointments are available. Private payment and most major insurance plans are accepted.